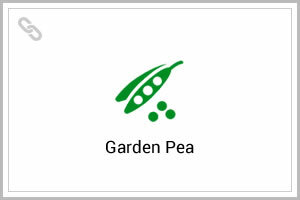 Peas, beans and lentils are known as pulses. A pulse is an annual leguminous crop yielding from one to twelve grains or seeds of variable size, shape and color within a pod. 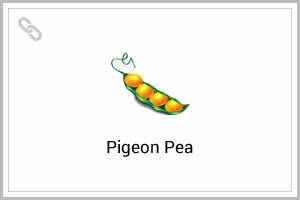 Pulses are used for food and animal feed. The term “Pulse”, as used by the Food and Agriculture Organization (FAO), is reserved for crops harvested solely for the dry grain. 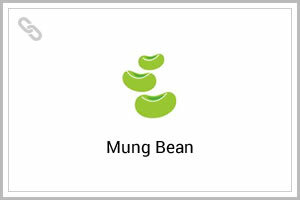 This excludes Green Beans and Green Peas, which are considered as vegetable crops. Also excluded are crops that are mainly grown for oil extraction (Soybean and Peanut) and crops which are used exclusively as green manures (Clover, Alfalfa). Pulses are important food crops due to their high protein and essential amino acid content. Like many leguminous crops, pulses play a key role in crop rotation due to their ability to fix nitrogen. 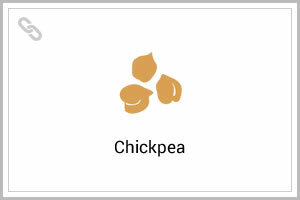 Pulses contain 20 to 25% protein by weight, which is double the protein content of Wheat and three times that of Rice. For this reason, pulses are sometimes called “vegetarian’s meat”. India is the world’s largest producer and the largest consumer of pulses. Canada, Myanmar, Australia and the United States are significant exporters. 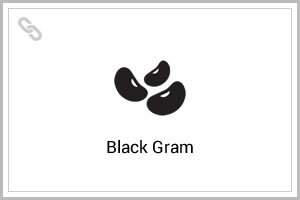 Boom Flower® has been tested in reputed research institutes and proved to improve the productivity and the quality of various Pulse crops.